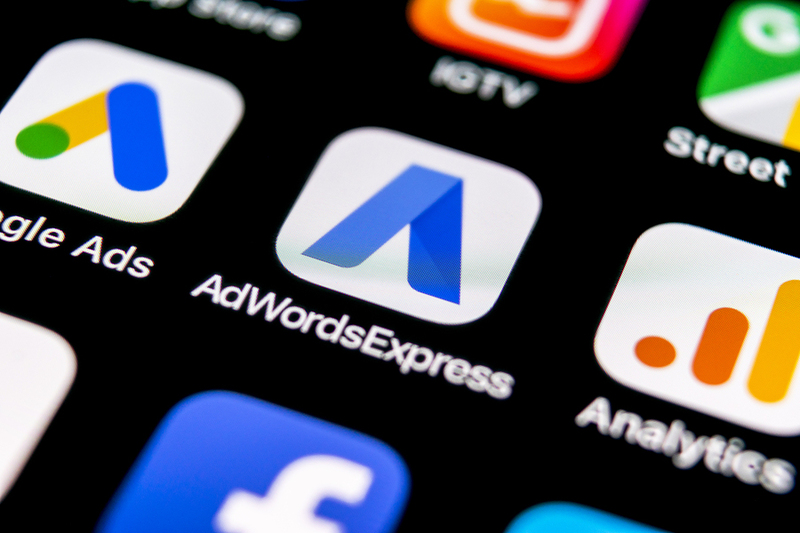 Google Adwords vs. Google Adwords Express: What's the difference? Google Adwords vs. Google Adwords Express: What’s the difference? Email marketing is one of the most effective ways to build a recurring source of income online. Not only are they great for building a list of existing customers who are likely to keep coming back time and time again, it’s also one of the most consistent ways to engage with others online. However, email isn’t the only game in town. Billions of searches are made every single day on Google, and if you aren’t taking advantage of their self-serve advertising program, you are missing out. Also, it’s extremely likely your competition is already using Google to reach new audiences, which is just another reason why you should too. As a marketer who wants to advertise on Google, you should know about Google Adwords. But there is another platform introduced by Google known as Adwords Express. Both of them may be on the same platform. But is there really a difference between them? Let’s find out. Ad campaign management for Adwords and Express are different. With Adwords, you can update the campaign even when it’s still active. You can change keywords and optimize the amount per click. This gives you maximum control over how the advertising campaign runs. But AdWord Express has a totally different approach. You don’t have maximum control of the management of the campaign. It is almost completely automated. When you begin the advertising campaign, Google takes up everything and optimize your adverts. You just have to rely on Google to manage the campaign for you. You don’t have the power to change anything. This may not be the best for you. It is bad because, Google will likely optimize your adverts not for conversion rates, but for the most clicks and views. And to you, the most important thing is the conversion rates. Your advertising campaign will not be effective even if you have high views without matching it with your conversion rates. So, in essence, having a Google Adwords campaign where you can control your marketing efforts will be the better option for you. While the network for the advertisement for both platforms is the same, their formats are totally different. 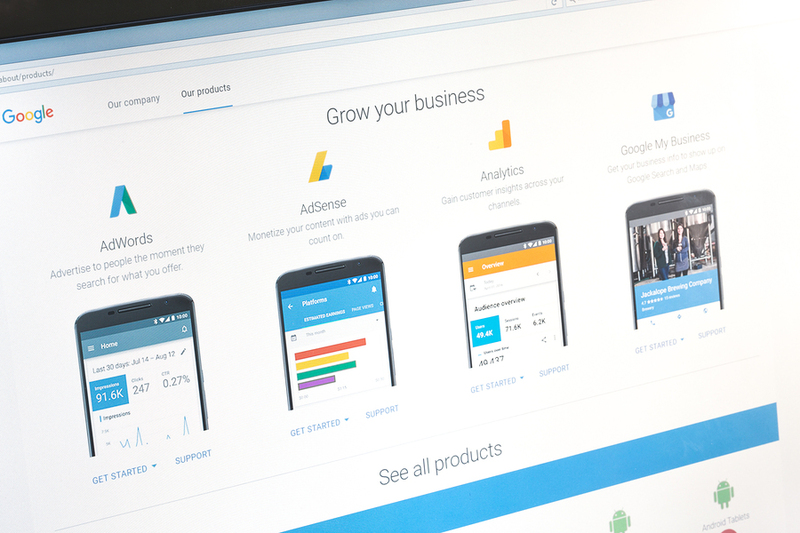 Adwords Express makes use of only text formats to showcase adverts. On the other hand, Google Adwords allows you other options such as expanded text adverts, engaging videos, and static or animated banner. It’s obvious which ad format will be better for you. With Adwords, you can carry out complex A/B split testing of various adverts and banners to know which one is more effective. But Google Express will not give you this opportunity. If you intend having a media rich or complex advertising campaign, Adwords will be a better option for you. Between the two advertising options, it is more expensive and time consuming to maintain a Google’s Adwords campaign. Also, new users may find Adwords more difficult to maintain. However, if you are willing to put in the time and effort to learn the ins and out of Adwords, you could end up seeing much better results as well. Google Express may be beneficial for new users or those who don’t have much time. Since your campaigns are automated, you will not have to do a lot of things by yourself. In addition, you don’t need to spend much time on maintenance. Everything is automated, which gives you a lot of time to approach other things. However, if you want to manage your ads to see how effective it is, you should settle for Google Adwords instead. Overall, Google Adwords will be better for you if you want to manage your own advertising campaigns. On the other hand, Google’s Express will be cost effective since you are paying only when a visitor clicks on your ads. You are also going to save time as everything will be automated for you. The choice now lies on what is more important to you – self management approach or an automated approach. When you look at the massive growth and changes on the internet over the last twenty years, two things that have pretty much dominated the space are Google and email. It’s very likely that both of these platforms will be around for many years to come as well. This ultimately means your ROI and investment in these advertising sources, can potentially deliver great results for years to come. AfterOffers.com has a revolutionary 100% opt-in email lead generation platform in place that delivers thousands of high-quality subscribers to hundreds of brands, businesses, and web sites daily. Gone are the days when you need to create content, wait for it to rank, and only increase your mailing list by one or two subscribers per week. If you would like to learn more about how to make the most out of your email marketing and online advertising efforts, contact us today.